Wychbold Fudge, a small family business established in 2014, has launched a new product specifically aimed at larger retail outlets. Building on the successful introduction of their unique Droitwich Salt Fudge, which since 2017 has been sold as a fresh fudge from their stall at markets and food festivals, the business has now created new 175g Sharing Bags. 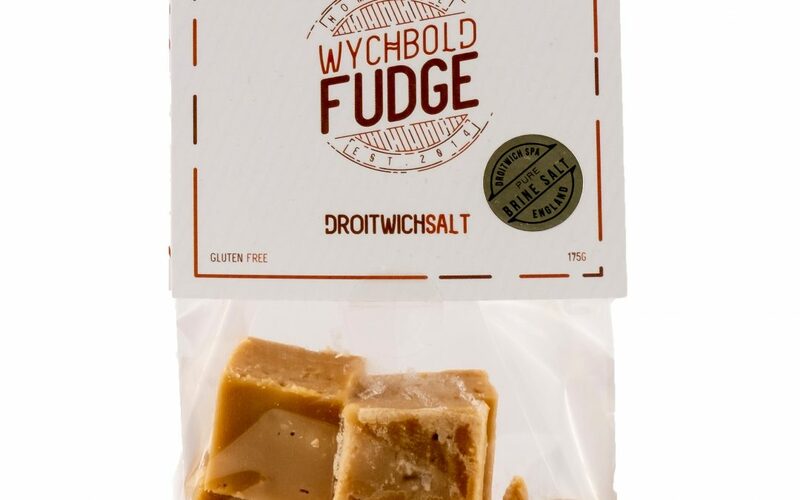 What makes the product so unique is that not only is it the only fudge to use Droitwich Salt, but it is also made and packaged entirely at home in the family kitchen. The new product initially went on sale in a limited number of local outlets in the run-up to Christmas and, due to its success, is now being made available across Herefordshire and Worcestershire. To get in touch with Wychbold Fudge, as well as find out more about their story, visit www.wychboldfudge.com.